Steinbach Dental Clinic first opened its doors in 1971. Even though there have been many changes in dentistry since that time, many of our original clients are still active patients to this day! 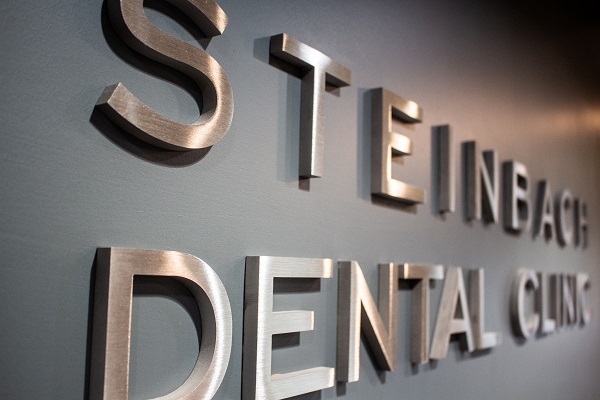 Steinbach Dental Clinic is committed to optimizing your oral health through education, prevention, advanced technology, and comprehensive dental services. We will strive to help you reach your oral health goals and look forward to the opportunity to help you achieve a healthy and attractive smile for life! Thank you for allowing us the opportunity to serve you!